Stonyfield yogurt is under fire. After posting a controversial video marketing their organic yogurt as “safer for children”, consumers fought back…and rightfully so! Fear-based marketing is misleading and harmful to customers. 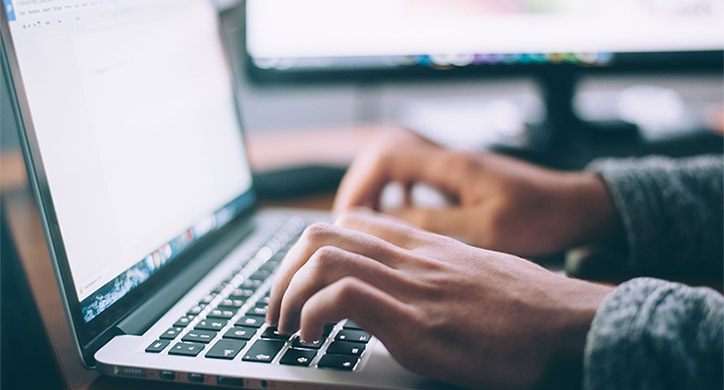 Companies that misrepresent the science and inappropriately use these tactics can actually prevent sustainability efforts and technological improvements. 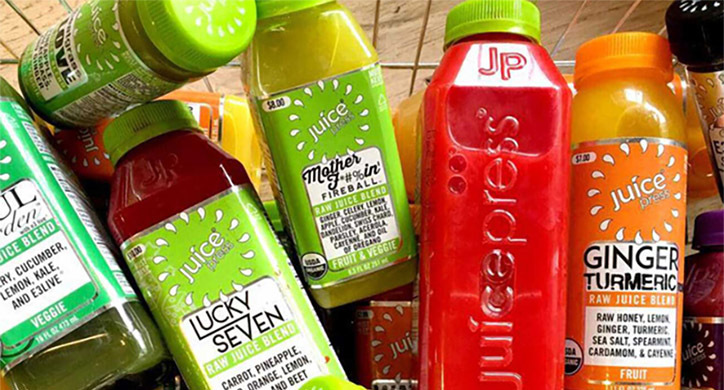 In the competitive food marketplace, fear-based marketing continues to be a go-to strategy for some food companies trying to differentiate their products from one another. Grocery stores today stock so many varieties of the same product that consumers must make a decision based on different factors like the lowest price available, if it’s made in the USA, or any other criteria that’s particularly important to them. 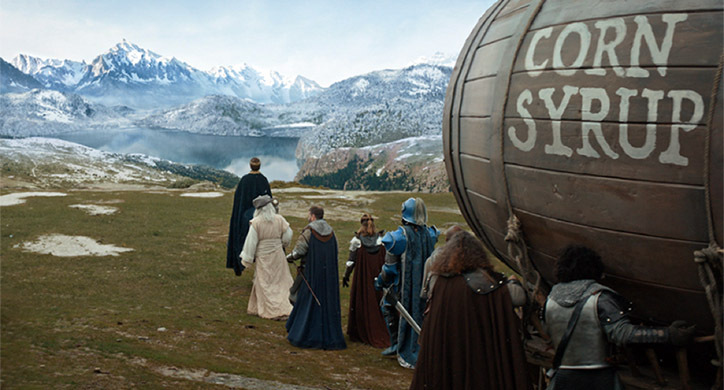 How did Stonyfield find themselves in such hot water? Dairy products are a commodity and it is difficult to distinguish one carton of milk from another – or one type of yogurt from another. Given their higher price point and the myriad of choices available to consumers, it’s no surprise that Stonyfield is trying to differentiate their products. So, the company turned to fear-based marketing tactics to help boost their sales. The following video from Stonyfield Farm illustrates just how far food producers will go to sway consumers. In order to tap into the fear of conscious shoppers—mainly parents trying to make healthy food decisions for their families, Stonyfield brashly uses children to spread misinformation on GMOs. Stonyfield has successfully pulled on our heartstrings by using a parent’s desire to protect their child by feeding them “safer” yogurt. And this is not the first time they have used children to deliver incorrect messages on food technology. Their “Kids Define” campaign also includes adorable children discussing rBST and pesticide use. The inference, then, is that other yogurt products are dangerous to your children because those “other” dairy farmers have used pesticides, hormones, and GMOs. Of course, we know that they are misrepresenting the facts. Organic crops use pesticides, they are just not synthetic pesticides. Their criticism of GMOs was related to the use of glyphosate, which has been deemed safe and non-toxic by the ESFA, WHO, FDA, USDA, and NAS. And just last week, D2D discussed how fear-based marketing and the spread of misinformation regarding rBST has almost completely eliminated the use of this technology in farming. The yogurt market is very competitive and the volume of yogurt purchased in the United States is on the decline. 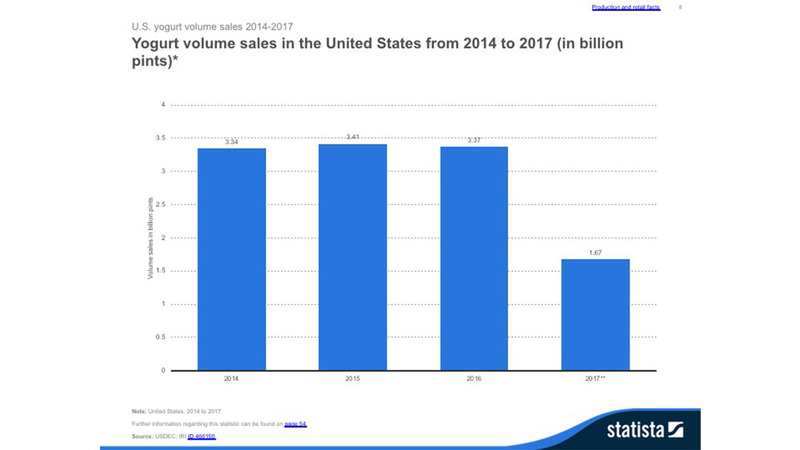 From 2016 to 2017, the volume of yogurt sales decreased by 1.7 billion pints (from 3.37 billion pints in 2016 to 1.67 billion pints in 2017). 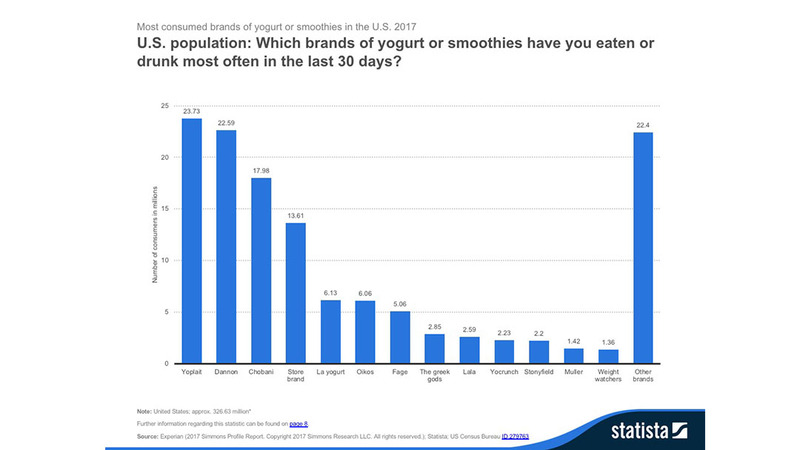 This decrease, coupled with the similarities between many yogurt products on the market, motivates companies to be more creative in their marketing strategy. 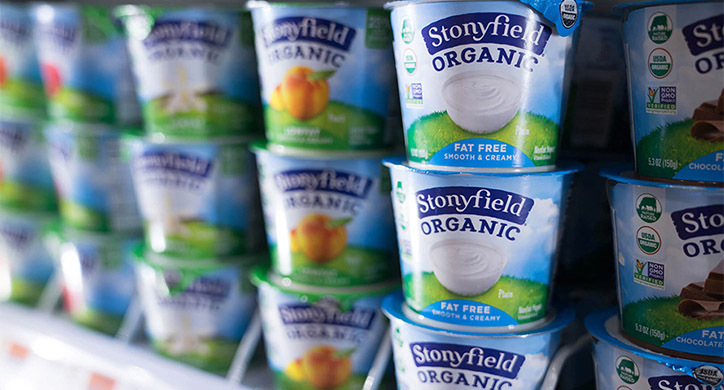 Moreover, Stonyfield does not have a significant U.S. market share. They are among the least popular brands, having just marginally outsold Muller yogurt. In order to control their message, these carefully constructed, thought-provoking responses were subsequently deleted by the Stonyfield social media team. 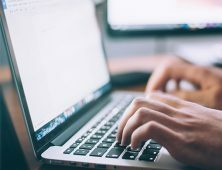 Not only did Stonyfield use children to misrepresent genetically modified technology by including harmful and inaccurate rhetoric like “monstrous” and “gene from a fish used in a tomato,” but they also refused to give the science a voice by deleting informative comments on their Facebook page. As the video received more and more visits from those on both sides of the issue, Stonyfield was provoked into responding with this message on their Facebook page, which has since been deleted. Stonyfield’s response to the backlash they received from their anti-GMO video using children. And, to that end, as the D2D team has discussed in many posts, genetically modified foods are safe AND the most heavily tested and regulated in history. Unfortunately, fear-based marketing exists because it works. 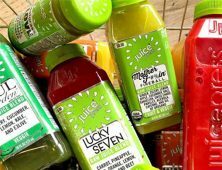 Of course, this is not the first time fear-based marketing tactics have been used to sway consumer perception, particularly with respect to GMOs. 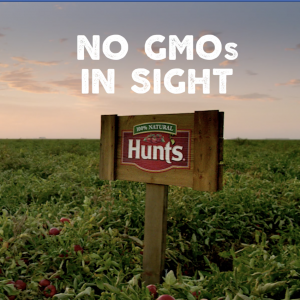 In a 2016 campaign by Hunt’s tomatoes, the company claimed, “No matter how far afield you look, you won’t find a single genetically modified tomato among our vines.” Well…of course you won’t, because genetically modified tomatoes, although previously available, are no longer being commercially produced! Hunt’s chose to try and differentiate their products despite the fact that the claim isn’t even applicable. D2D has frequently discussed the spread of misinformation through various marketing tactics. In our articles on the natural label, clean eating, GMOs, hormones in milk, and pesticide use we clarify the overuse and often abuse of these labels in order to make a product look more desirable. Most recently, Are there Hormones in Milk? examined the negative effects consumer marketing had on the rBST technology. We do not want to see what happened with the misunderstanding of rBST repeated with GMO technology. 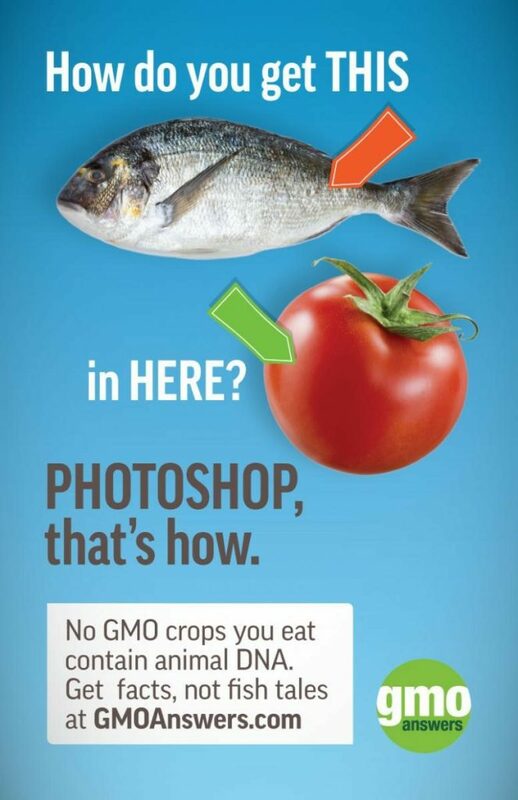 It so important for consumers to stay informed and question the marketing tactics employed by food companies. D2D asks that you ignore the marketing labels and pay attention to the nutritional label— 3oz of Stonyfield YoKids contains 13 grams of sugar! Fear-based marketing campaigns are exactly how misinformation spreads and consumers are left in the dark. Fortunately, consumer backlash like this will make those who create disparaging advertisements think twice before misleading their consumers. So, Stonyfield—the next time a child in your video says, “I think it’s better we get informed of it before we eat it,” we ask that you do just that and present both sides of the story. Offer your potential and current customers unbiased and accurate information. 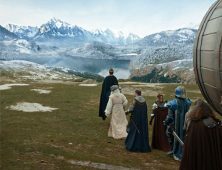 Bud Light – Foul Play!